Tiny house living on your radar?! 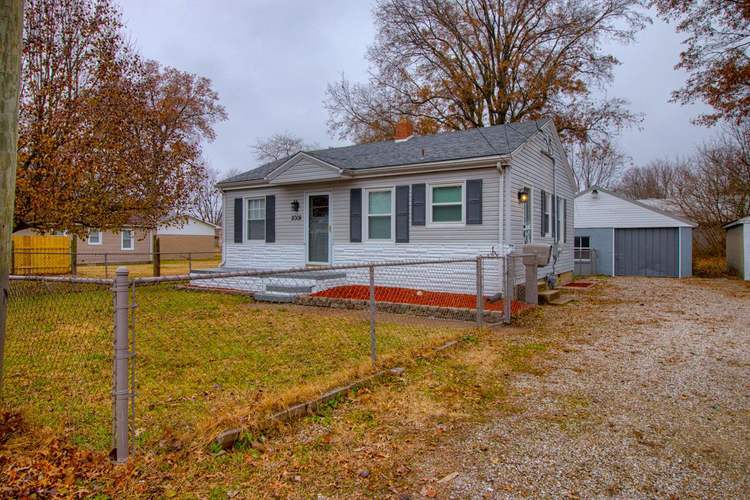 You'll love this newly remodeled and updated 2 bedroom, 1 bath home with a separate laundry room and a 2 car garage with a workshop area and a fully fenced in yard! Makes it the perfect place to work on things and still park. Much less expensive than renting with virtually no maintenance! New HVAC, water heater, flooring throughout, insulation and updates abound here. Nothing to do but move right in and make this home. Seller offering $1,000 credit towards new appliances!